€164.80+ The Minecrafters (MeanGreen) and (BlueIce) Built in February 2014!!!! €44.95+ think I forgot to post this one! 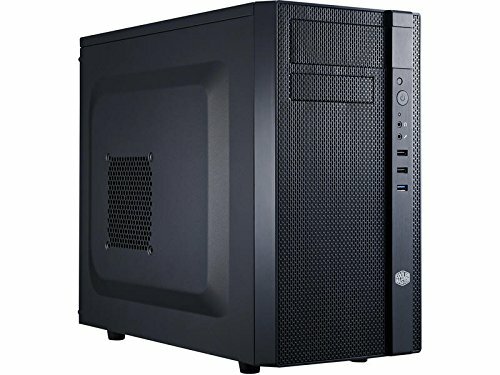 Plenty of room for cable management, can fit massive GPUs, and can have 5 fans, whats not to like? 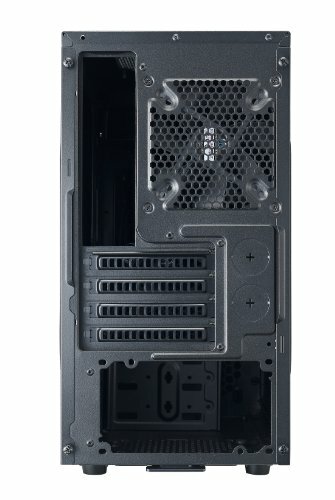 Only complaint with this case is that I wish there were more places to put drives and SSDs, but if you're not using a 240mm rad it's fine. This is a really nice case considering how cheap it was. 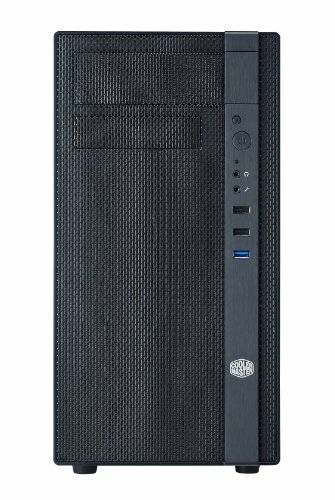 It comes with plenty of features, good airflow, and looks sleek. 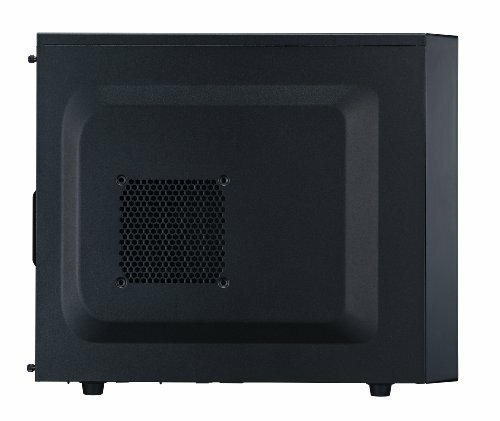 The case itself is also pretty sturdy, and comes with everything you need for mounting your components. The only reason I didn't give this case five stars is because the back of the case has VERY little room for managing your cables. Even if you do a good job, your still going to have to compress the cables as much as possible and wrestle with the back panel to get it on. Other than that though, this is a pretty solid case. This case is awesome! 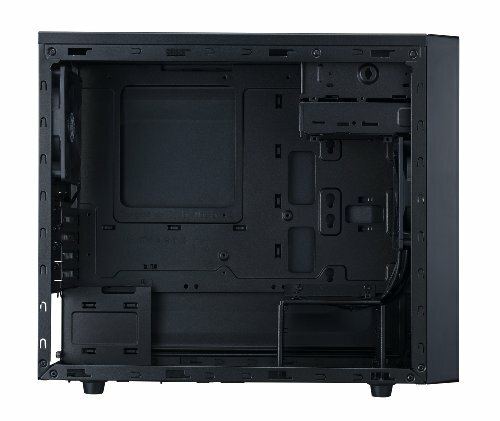 it looks nice, has good cable management, good airflow, and plenty of spaces to mount 2.5 inch drives.